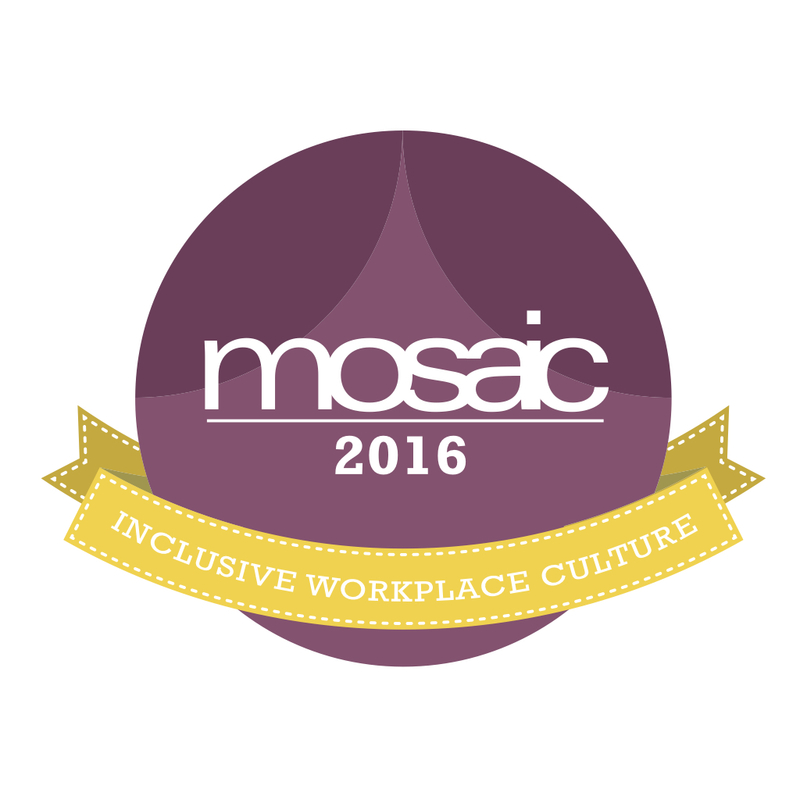 We are grateful to the individuals, families, businesses, and charitable foundations who contribute to and share TARC’s vision and values. Thank you for your support! Turn your online purchases into donations to TARC! Shop through AmazonSmile and the AmazonSmile Foundation will donate 0.5% of the purchase price from your eligible purchases to TARC. Simply click on the logo to get started! 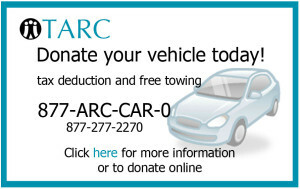 Donate your used car, van, truck, boat with trailer, or recreational vehicle to TARC seven days a week, 24 hours a day. The proceeds from the sale of our donated vehicles help to improve the quality of life for individuals with disabilities. It’s as easy as filling out our online auto donation form. We accept any vehicles regardless of age and condition. Click here to learn more about donating your used vehicle today! By clicking submit, you will be securely directed to PayPal to finish the process.